3. Click the Arrange on Layout button. 4. 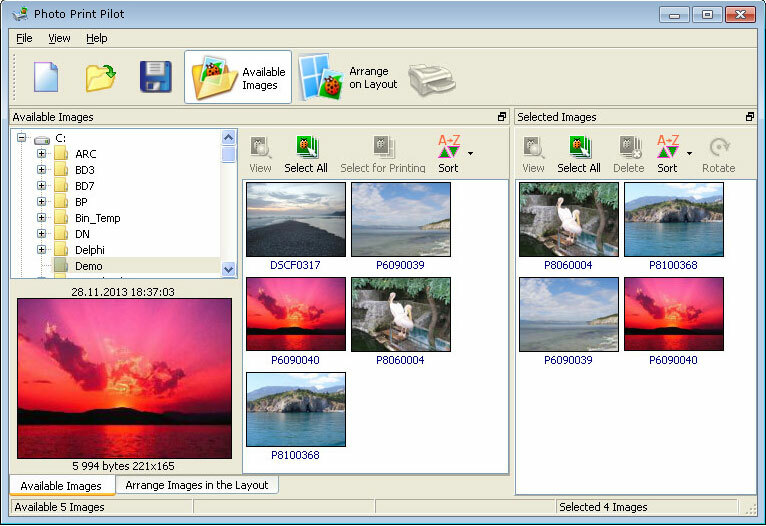 Arrange images in the Layout area by dragging them where you like. 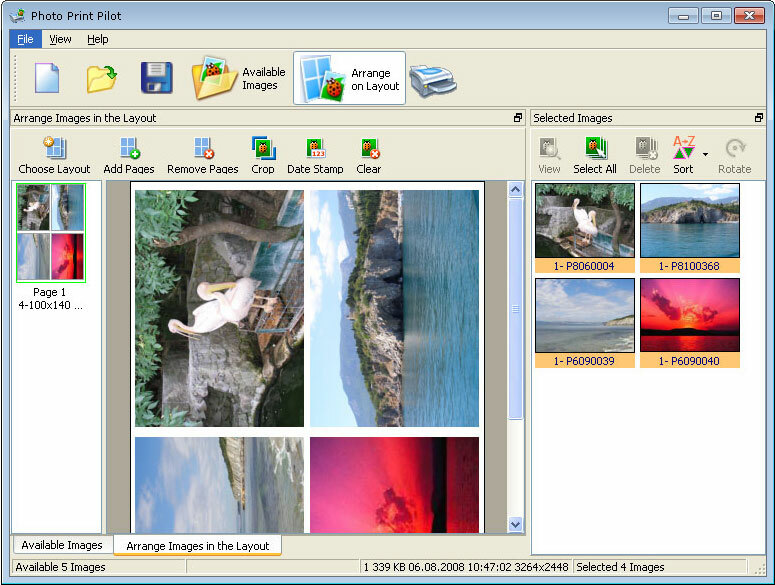 You can frame photos using the Crop button and add the printing date to the image with the Date Stamp button. 5. 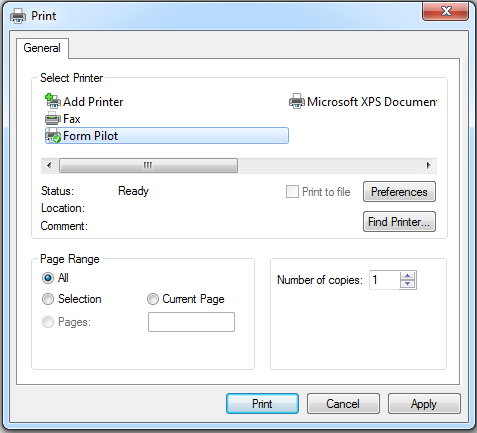 When you are satisfied with the arrangement and cropping, click the Print button.